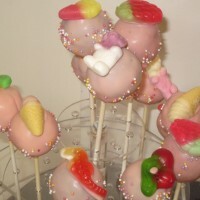 Box of 12 lemon cake pops with sugar strand sprinkles. 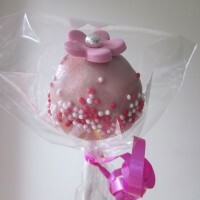 The cake pop sponge is created with a lemon base. 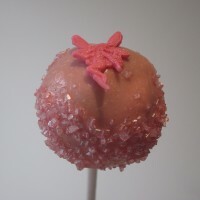 Box of 12 chocolate cake pops with sugar strand sprinkles. 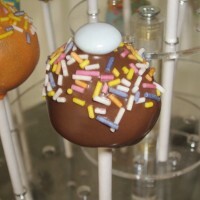 The cake pop sponge is created with a chocolate base. Box of 12 orange cake pops with sprinkles. 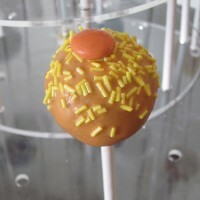 The cake pop sponge is created with an orange base. Box of 12 penny sweet cake pops. Made using chocolate cake crumbs, mixed with chocolate buttercream.